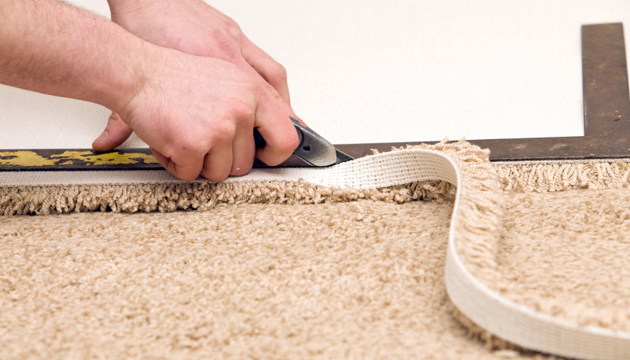 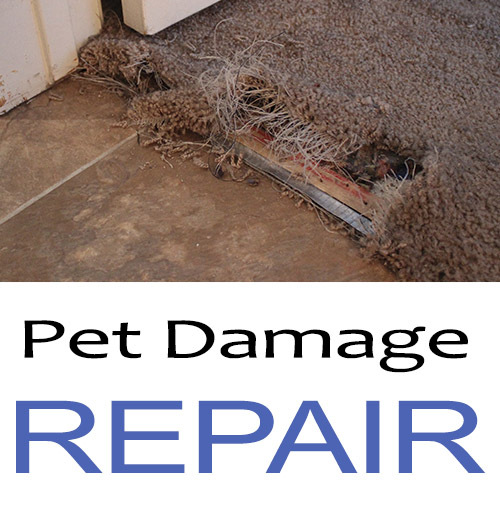 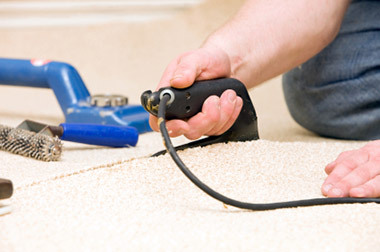 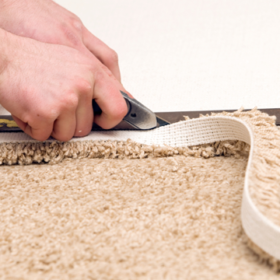 Our residential carpet cleaning service will be able to remove the most entrenched contaminants in your carpet! 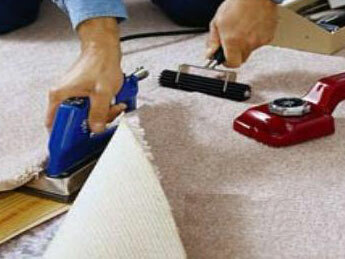 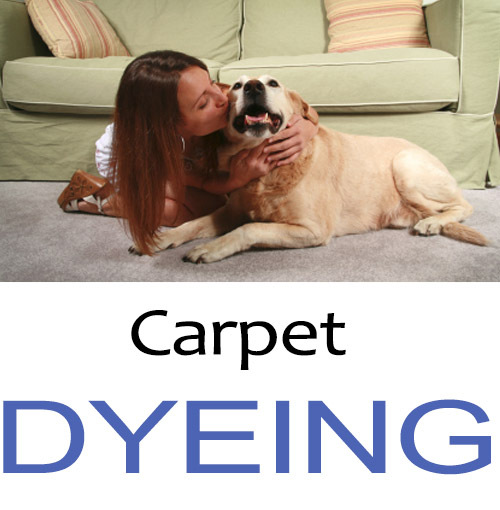 We use a powerful array of cleaning products and equipment to breathe new life into your carpet! 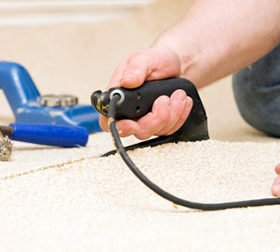 After your carpet cleaning has been completed, you will be able to assess our work and give us an honest opinion. 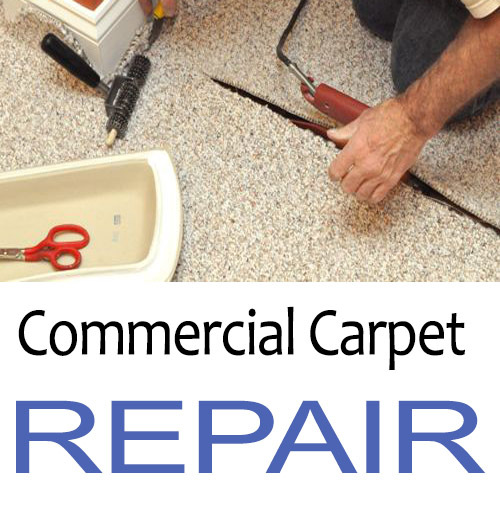 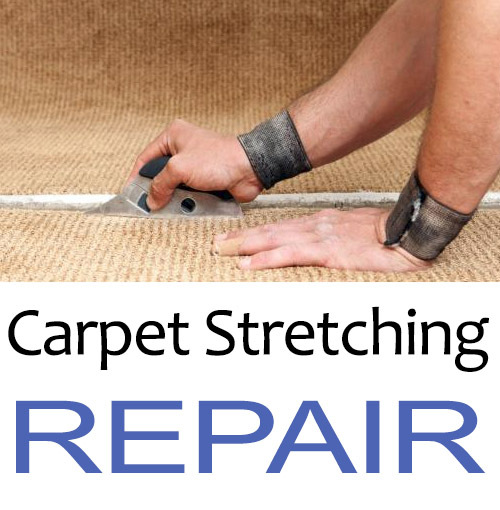 Commercial carpet repair is challenging because it has very short nap, so if the repairs aren’t perfect, you will be able to see them. 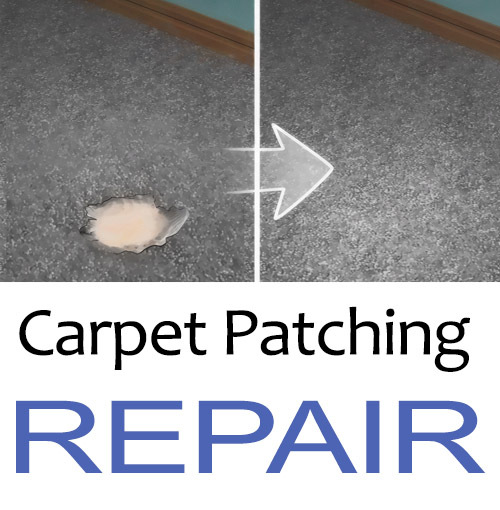 Also, due to the high traffic that commercial carpet is exposed to, the commercial carpet patch needs to be incredibly durable. 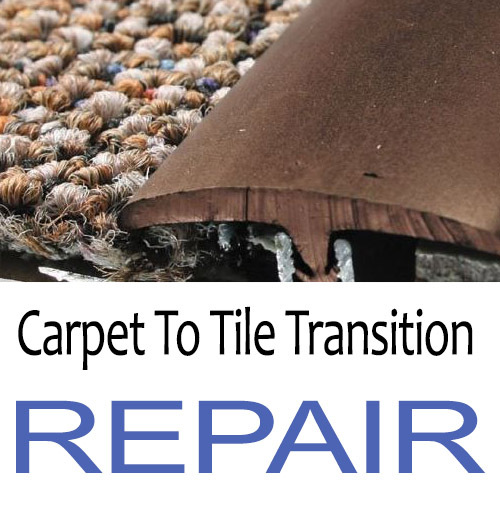 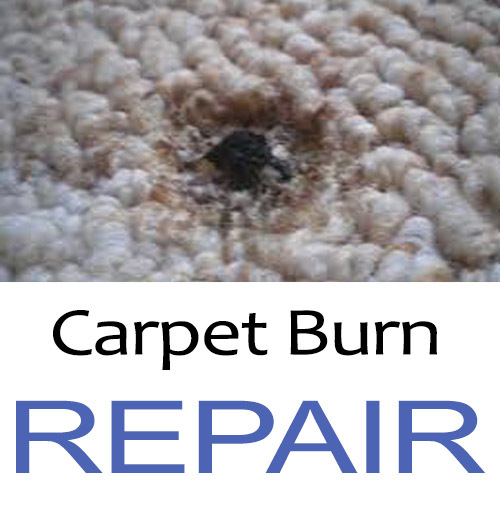 Please see before and after pictures of commercial carpet repair. 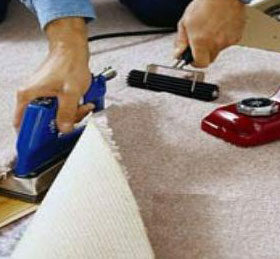 The whole process was quick and easy! 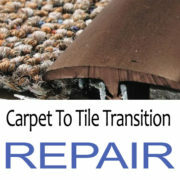 Showed up on time, did repair I asked for, even though it was not customary request. 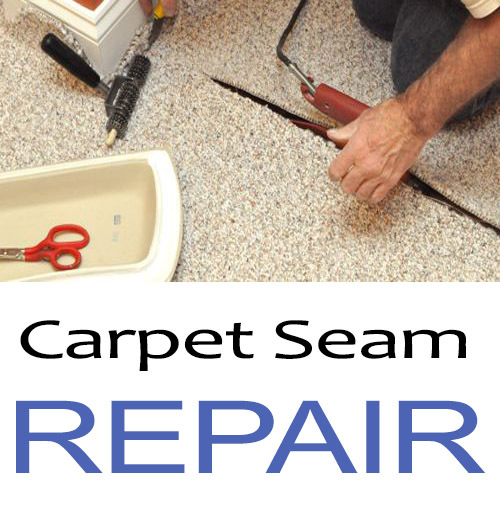 I then had him look at a few additional problem areas and he is coming back to fix those!!! 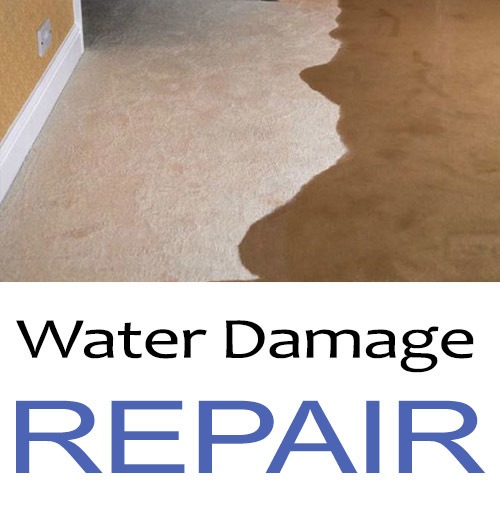 Amazing job.